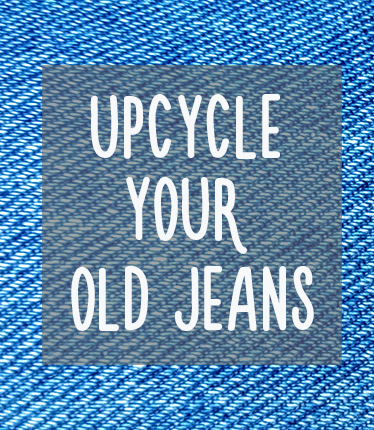 Here are some fun ways you can reuse and reduce your clothing footprint. 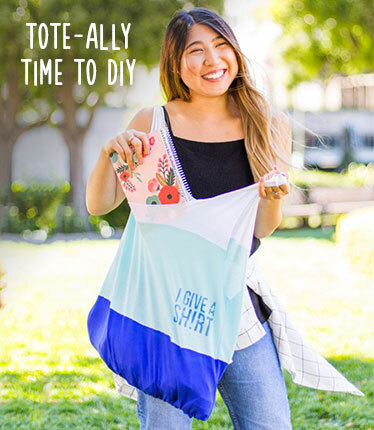 DIY your own thrifted T-shirt bag. 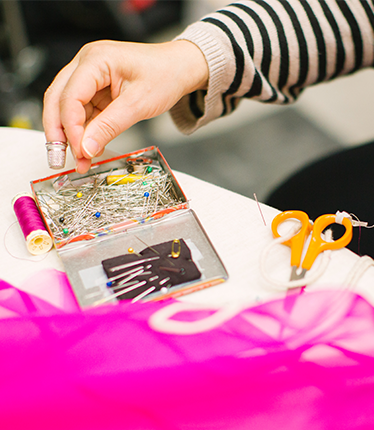 Repair your old clothes by visiting a Repair Café near you! 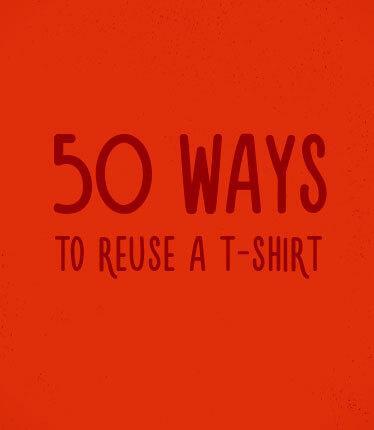 50 Ways to Re-purpose an Old T-Shirt. 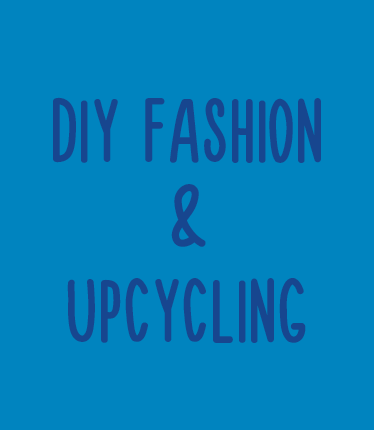 Create new fashions using upcycling and re-purposing! Make your next shirt a reused one. Recycle Old Jeans With These Denim Quilt Patterns​.